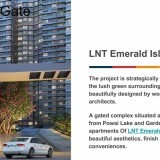 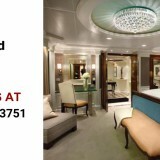 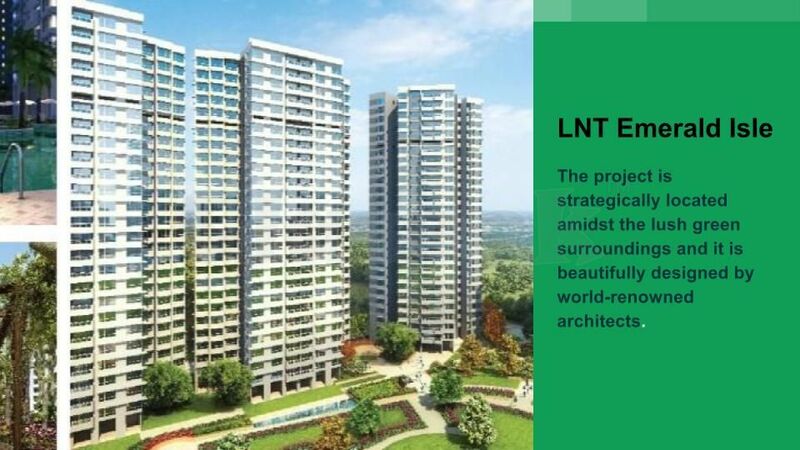 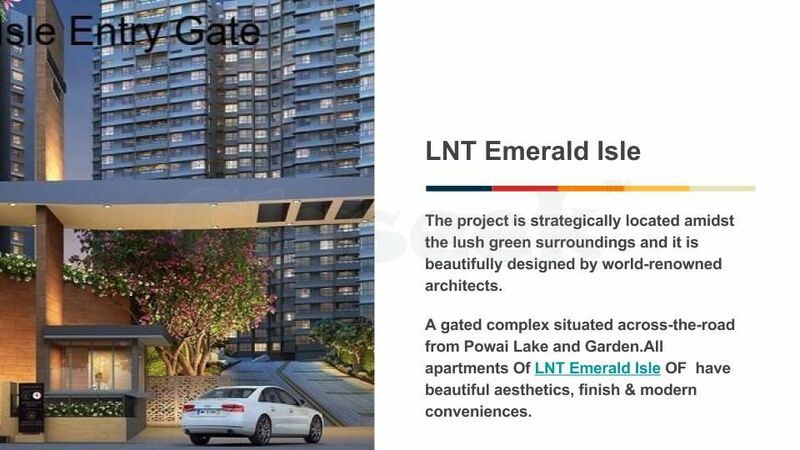 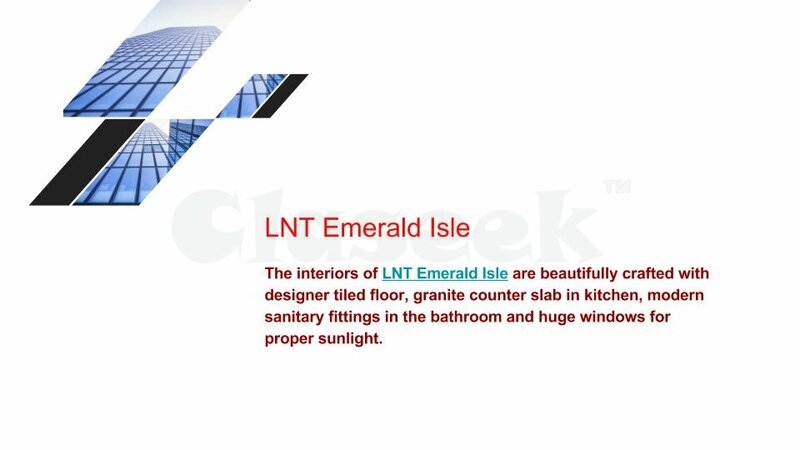 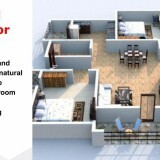 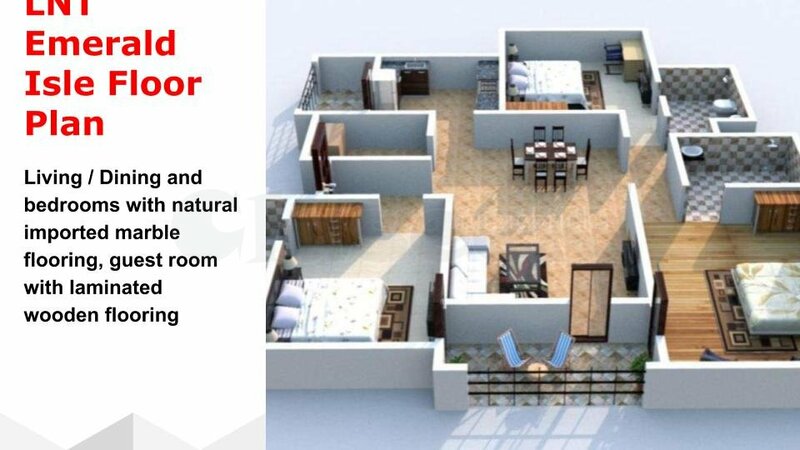 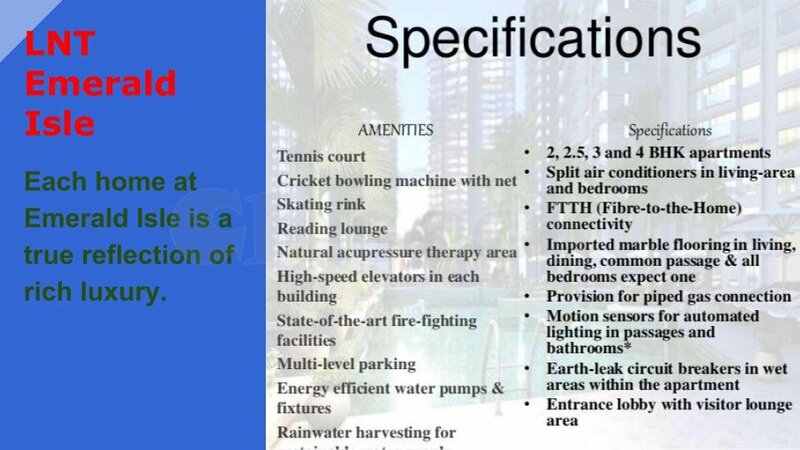 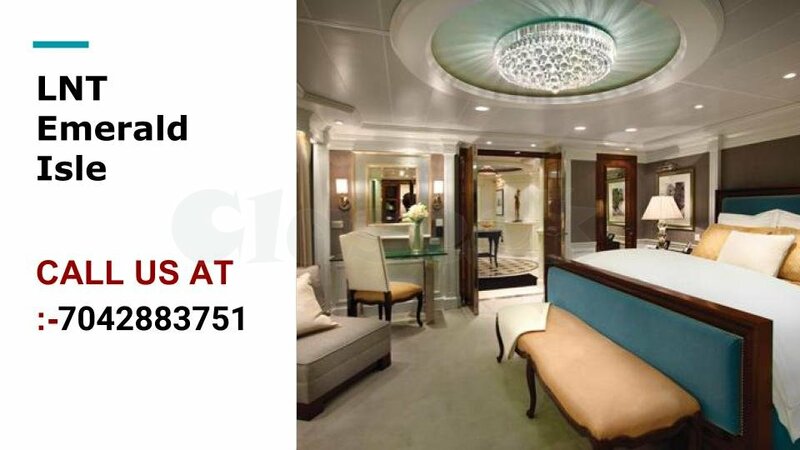 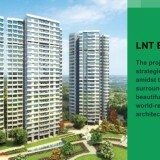 LNT Emerald Isle residential Project Is Located In Powai, Mumbai.Project is centrally located connecting the Western and Eastern suburbs of Mumbai with the Jogeshwari-Vikhroli Link Road. 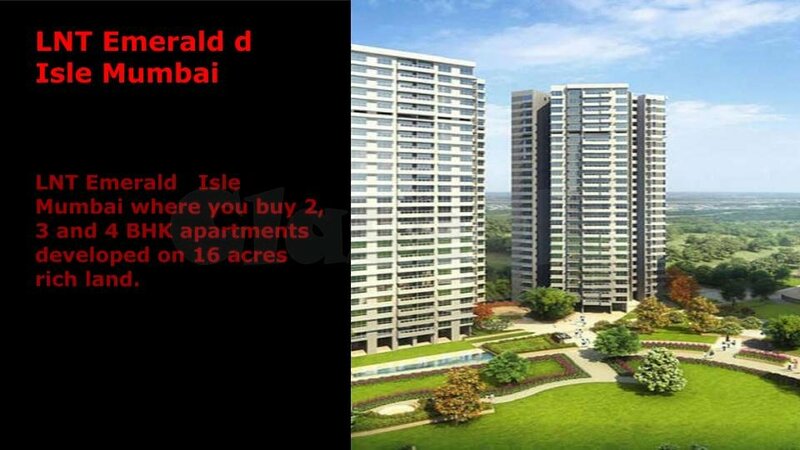 Situated on the banks of Powai Lake and bounded by hills, it is in close proximity to SEEPZ, MIDC and many major corporate offices.L&T Emerald Isle has total 8 towers and is situated on 7 acres of the land parcel with 2, 3 & 4 BHK luxurious apartments. 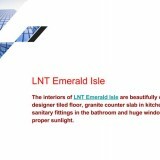 The possession of LNT Emerald Isle is now Open.